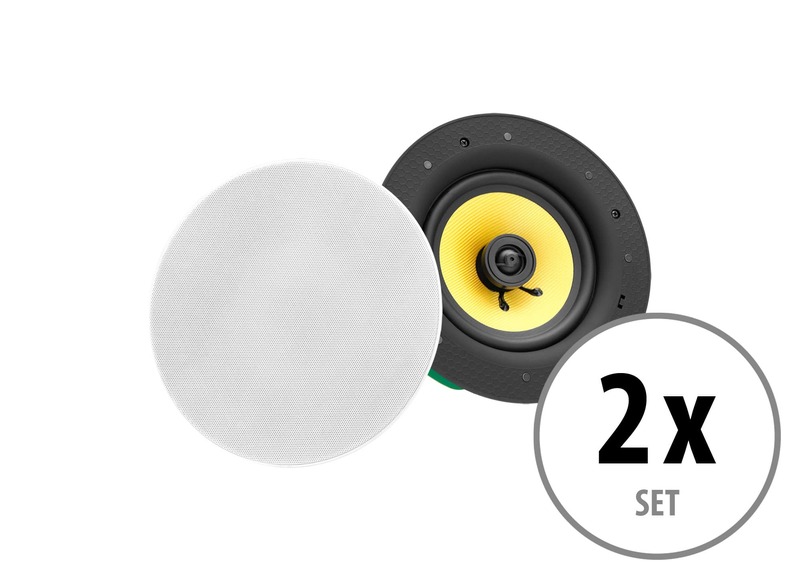 Powerful and dynamic sound directly from the ceiling! 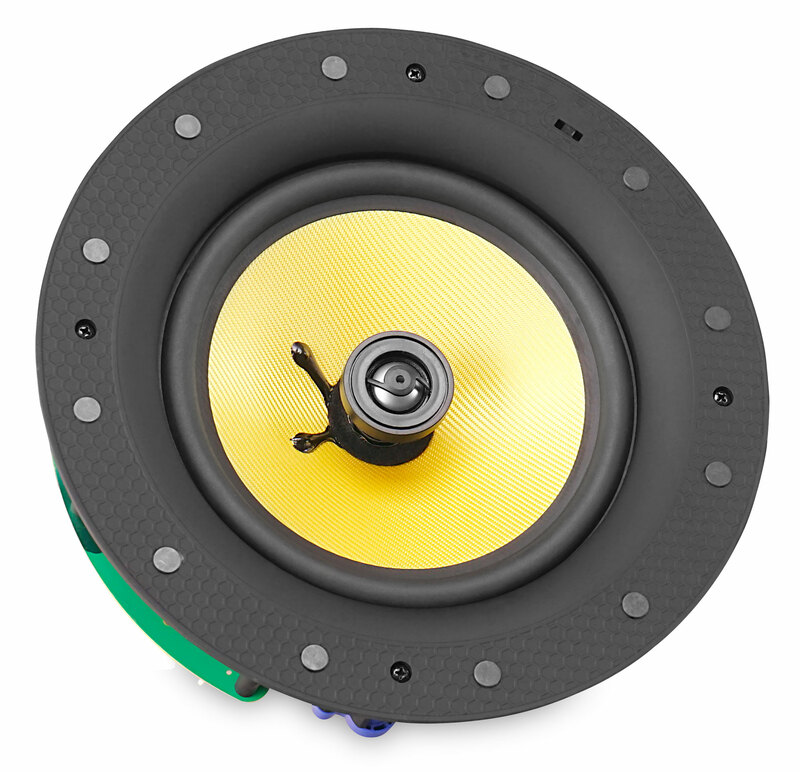 The Pronomic CLS-540 is a high-quality coaxial built-in loudspeaker, which can be easily attached to ceilings, walls or mounted in vehicles. 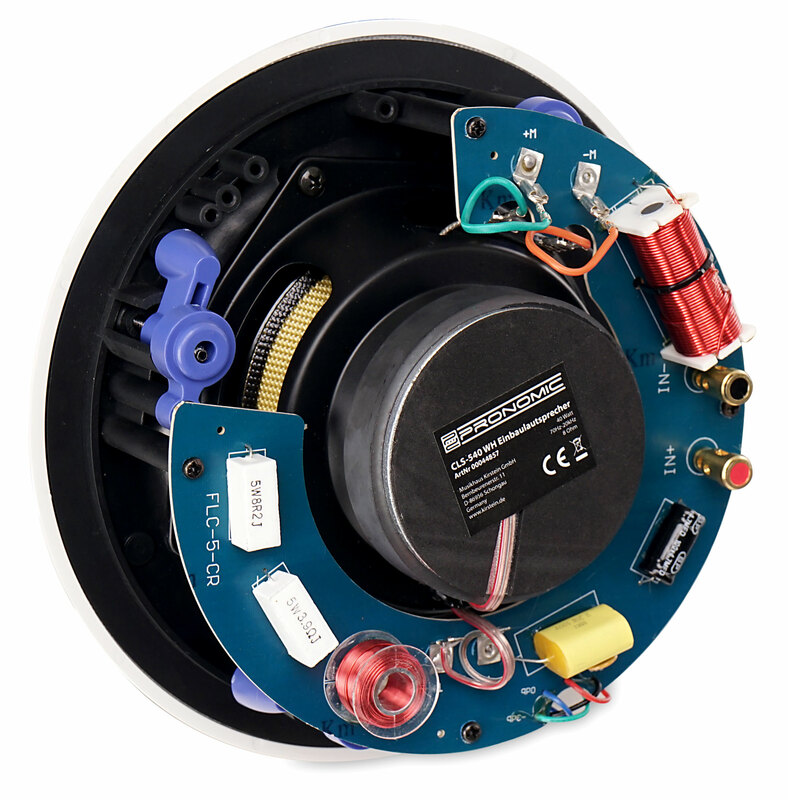 This deliberately discreetly designed 2-way speaker is ideal for living rooms and for professional sound systems in restaurants and museums. 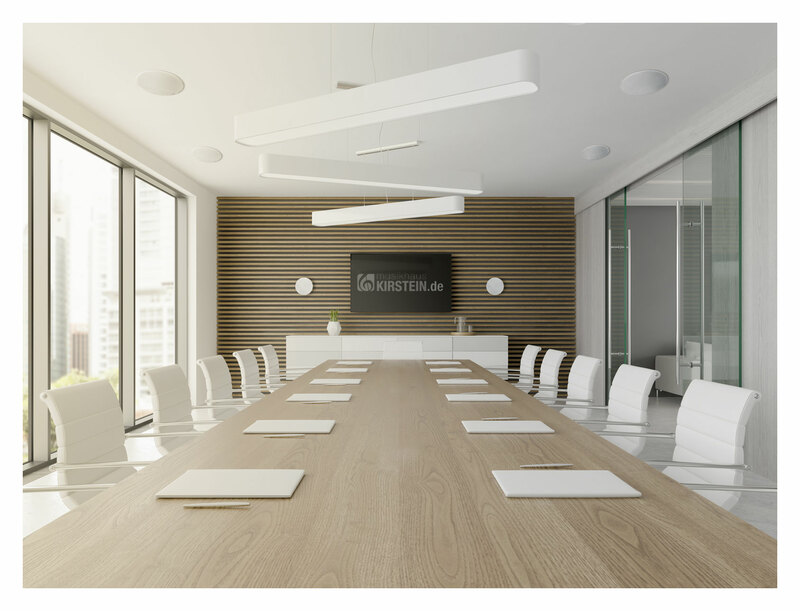 With sophisticated features like the tissue membrane, the built-in crossover and the 3-stage equalizer, the ceiling speaker sets itself apart from its competitors in this price range. With 160 watts (peak), the CLS-540 coaxial built-in speaker offers more than enough volume to power even large rooms with spectacular sound. Thanks to its good frequency response, the 2-way speaker is also ideal as a hi-fi speaker in the living room. 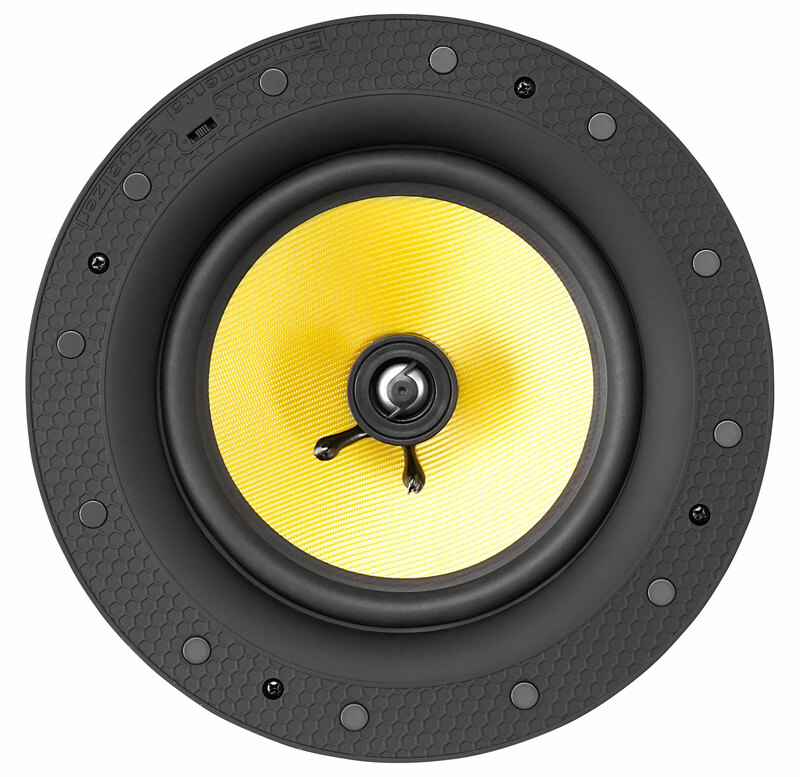 Durable woven 5.25" (133 mm) Kevlar membrane and 0.75" (19 mm) silk dome tweeters provide an excellent signal resolution with an assertive and brilliant sound reproduction. 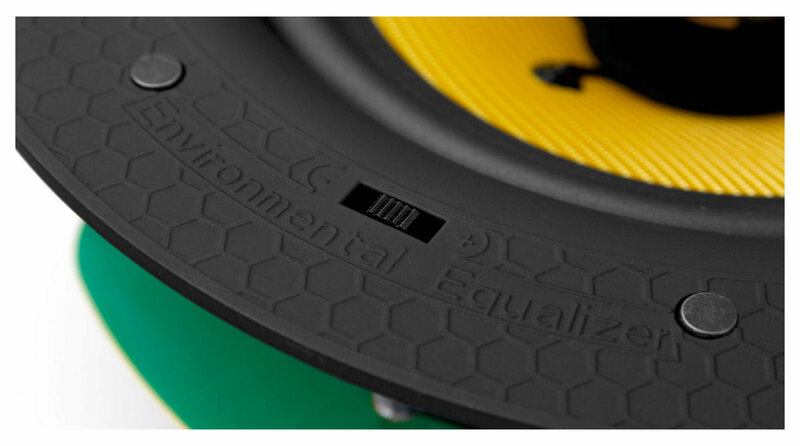 In addition, membranes permanently withstand high levels of strain time after time and give tight, pulse-like bass. In order to adapt the sound of the loudspeaker to the respective room conditions, the tweeter has one equalizer (-3 dB, 0, +3 dB). 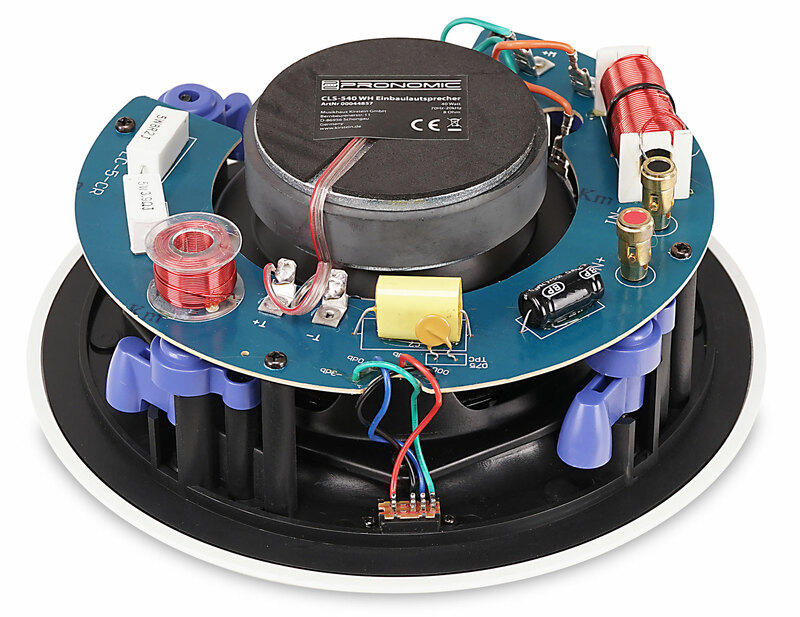 To make the speaker sound balanced and natural, a true crossover circuit is built-in. 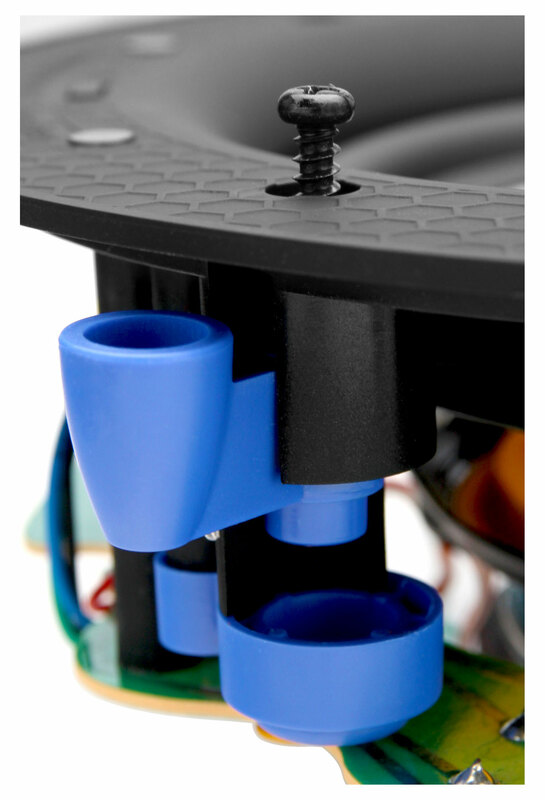 The CLS-540 can be connected to all conventional hi-fi devices via the pole terminals. 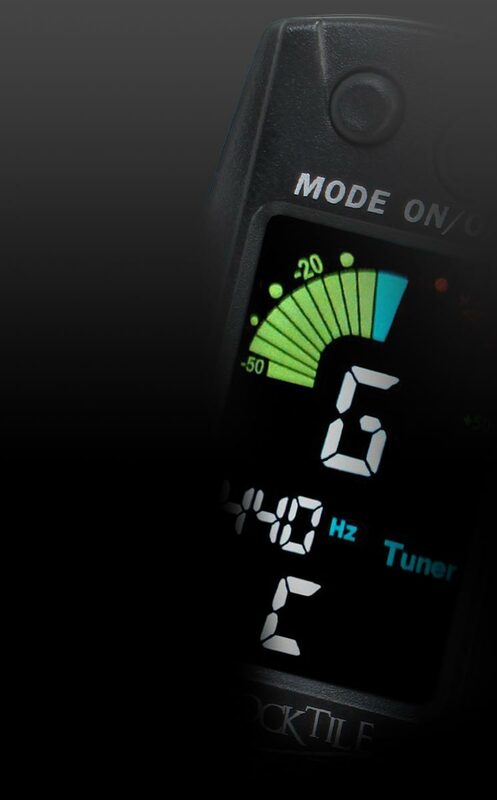 The Pronomic CLS-540 built-in loudspeaker is perfect for anyone who values high-quality sound and discreet design! Ich habe Einbau-lautsprecher gesucht und bin hier fündig geworden. Die Rezensionen und ein Test waren sehr gut. Die Boxen sind top verarbeitet und lassen sich extrem einfach einbauen. Gute Verarbeitung, fühlt sich wertig an. Sound ist super. Laufen bei mir als rear speaker im Surround-set. Aber auch bei Musik Volllast gibt es einen ausgewogenen, direktionalen Sound. Würde ich sofort wieder kaufen. Abwicklung war top. War über Kirstein stets informiert, wie der Stand ist. So macht das Ganze Spaß!